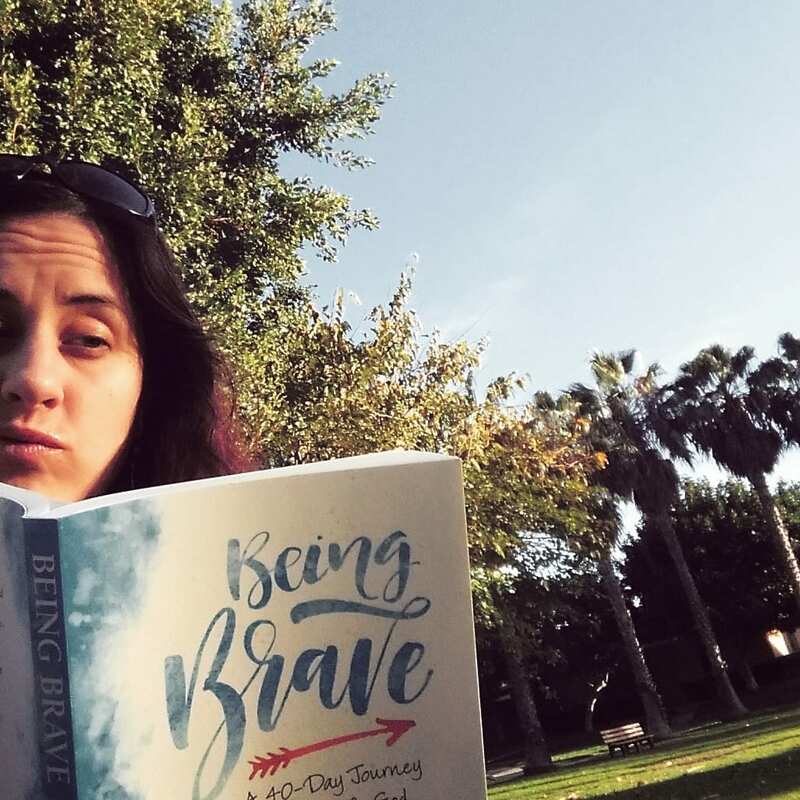 Although I was a regular contributor to a book blog, have been on advance teams for books and have met at least a few handfuls of authors, I’ve have never actually written an official book endorsement until recently, for Being Brave by Kelly Johnson. Let me tell you a couple of interesting things about endorsing a book (and later I’ll show you how you can use these to make a difference in the world). Why does this work? To our human brains, stories are like magic. They makes sense like nothing else can. One might not even remember the story, but later, research shows that people remember the morals, lessons and concepts that came from the story. And therefore, stories sell everything from brand-names, to books . . . and they also happen sell ideas and causes exceptionally well. So how can you use investment and storytelling to be a world changer? I promise I will tell you, but first, let’s have a conversation about Being Brave. As I began to write a storytelling endorsement for Being Brave, I actually had to look at what my story was in regards to bravery. Now that I told you how testimonials and endorsements are ideally written, which one better fits this before-and-after story format? Although the first one is shorter (i.e., easier to read) and was the one that was actually put into the book, it is the second one (which can still be seen on Kelly Johnson’s website) that is actually in story-form. 1.) If we were in normal conversation as friends, and through said each of the above endorsements to you, which one would more likely cause you to buy the book? 2.) 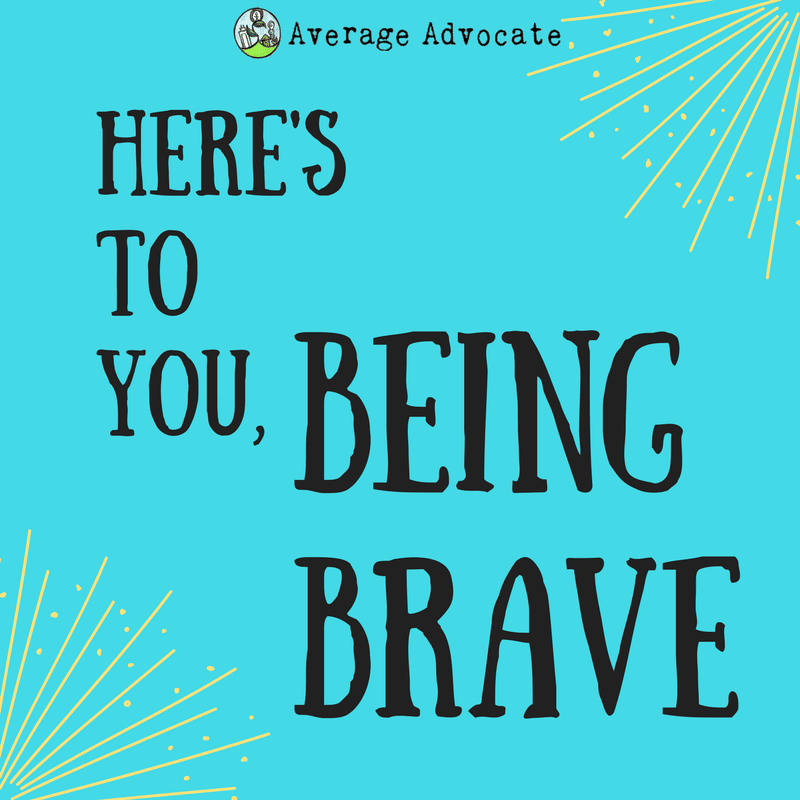 Did you know that I struggle daily with being brave? I was being completely honest in that second endorsement when I said that I don’t actually feel very brave most of the time. In fact, despite my long post about not quitting and going all in from last week, just a few days ago I really wanted to quit. 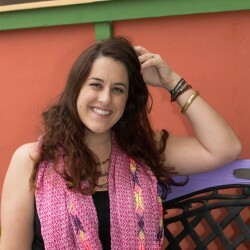 I wanted to quit my current social-good consulting work, I wanted to quit putting together an event for the LBD.Project that I am speaking at, I wanted to quit Average Advocate as a business, my current writing projects, the groups I am leading tackling confronting our junk as women, and I even wanted to quit my part-time gig of homeschooling, quit my neighborhood and small house, until I escaped into all the blessed wanderlust plaguing me (as I so love to do). At the peak of my discouragement, I was sent a letter from a secret encourager who pretty much declared, Elisa, be strong and courageous! Don’t give up, keep pushing, have faith, and be strong and courageous. Elisa, be brave. I think people think of me as brave simply because I have a different purpose than they do. I am comfortable in the limeline and I am fully alive starting things. For me, being brave often means not escaping. Being brave means endurance. Being brave means sometimes charging people for my services, becoming excellent at gentle confrontation, being above reproach, taking honest looks at my Life Map and schedule to say “no,” and it means contacting random people I don’t know to see if we should partner for the common good. I know a lot of you aren’t followers of Jesus, like I am, but what this book covers from a spiritual perspective is legitimately what keeps me moving forward, step after step into a lifestyle of bravery. So when that secret encourager sent me a letter out of the blue calling me to be strong and courageous, it was as if God himself was naming me “Brave,” a draft of life for the weary world changer who is sometimes Elisa Johnston. Go to @AverageAdvocate on Instagram to enter a giveaway for Being Brave. Being brave might look different for you, but I have no doubt it also includes intentionally embracing boldness, resilience, authenticity, vulnerability, and engagement. And yes, those create an acronym for BRAVE, and are the areas that Kelly Johnson leads us through in depth in her book. So my question to you today, my fellow everyday person who wants to find their best path to make a difference in the world–what area to you need to grow in to become strong, courageous, and brave? Sometimes we need to name ourselves something before we become that something. Last week we named ourselves world changers, going all the way in, even before we might look like world changers. This week I am calling you to name yourself as brave so that you will choose to pursue bravery as you move forward to be the person you were born to be and make the difference you were born to make. You can get Being Brave here. Now, going back to the very beginning of this post, I talked about two aspects of writing endorsements that I encountered–investment and storytelling. Although these are each such powerful tools to use your influence to change the world, today I am simply introducing them to you with actions that you can practice bravery within. Those of you who’ve been around Average Advocate know that this time of year we do the LBD.Project to bring freedom to modern slaves. Currently we are looking for people who will be investors in freedom, our ambassadors. What do we mean by that? Essentially, we are looking for people who believe that people deserve a chance at freedom so much so that they will share about the opportunity to do the LBD.Project with others. We have easy email templates, quick direct messages that can be sent, Facebook covers, Instagram and other social media pictures for you to use simply to invite people to join you in the LBD.Project. We know the LBD.Project makes a difference and raises up advocates. We can only raise up advocates from among everyday people who hear about it in the first place–the more people who know about this opportunity, the more freedom we can bring to human trafficking victims! Just let us know you want to be a Firestarter Ambassador and we’ll get you set up! For those who’ve done the LBD.Project, your story, your endorsement or testimonial, is essential to help people actually realize that indeed it is worth being part of the LBD.Project. You might have experienced empowerment through it, you might have been amazed you could make a difference on the issue of human trafficking together to the degree that you did–but this is unknown without you voicing it. We need these stories to help people believe us that the LBD.Project indeed helped ordinary people, like you, become an advocate. Who Else Can You Be an Ambassador For? How else can you be an ambassador? Was there another thing you did, that were involved in, that helped you make a difference in the world that you can share about? Did you know that story matters too? Please tell the people who put together that 5k that you ran that it helped you make a difference in the world. Can you tell the organization who you worked with? That homeless shelter who let you volunteer? That company who sold you those socially good products? Trust me, they need your story. If you’ve been impacted through them, made a difference because of them, became more aware of global social issues that you wanted to change because of them–let them know! Your story is what keeps them going and is what gets new people to trust them enough to pursue the same experience. Be their ambassador. This might be a strange way to be a world changer and practice bravery, but trust me, it makes a difference!